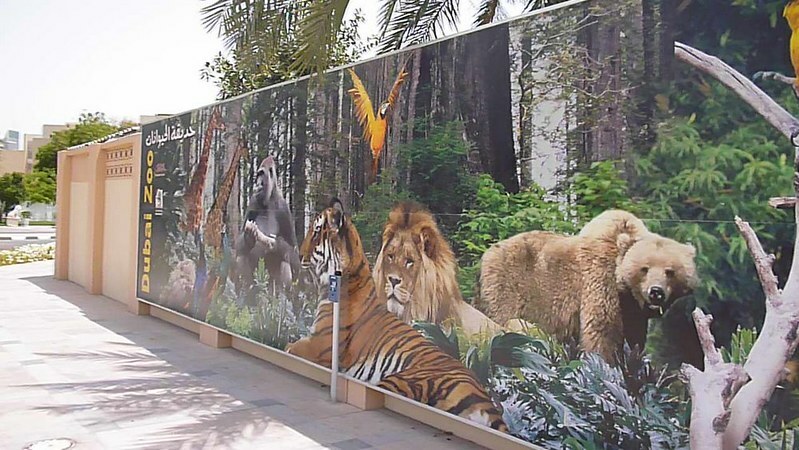 Dubai’s zoo wasn’t really worth visiting because the whole place isn’t sheltered. You have to animals in cages under the hot desert sun. The animals seem that they are too hot too move and you’ll have to contend with visitors who do not have zoo etiquette. 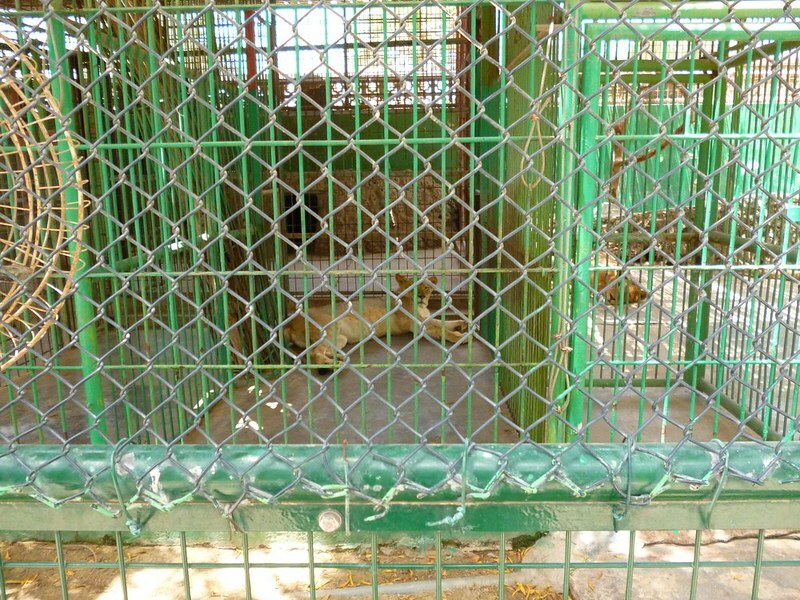 Nearly all of them were banging on the cages of the animals as if it would animate the prisoners inside. I kept wishing the tiger would jump up and bite their hands or something. One of the exhibits was a lioness who was just lying around doing nothing.